Born in Halifax, Nova Scotia, David William Higgins was educated in the printing trade in Brooklyn, New York. Travelling to San Francisco in 1852, there he was one of several founders of the Morning Call. He followed the gold miners north to the Fraser River fields before relocating to Victoria. In 1866, Amor De Cosmos sold his stake in the British Colonist to Higgins, founder of the Victoria Daily Chronicle, creating the Daily British Colonist and Victoria Chronicle. He became one of B.C. 's most illustrious journalists and authors, closing out his newspaper career as editor of the Vancouver World in 1906-1907. 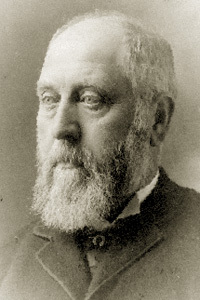 Higgins was Speaker of the B.C. House of Assembly after Confederation, from 1890 to 1900, and also served on the Board of Directors for Victoria's first tramway system. Source : "British Columbia", Robie L. Reid. 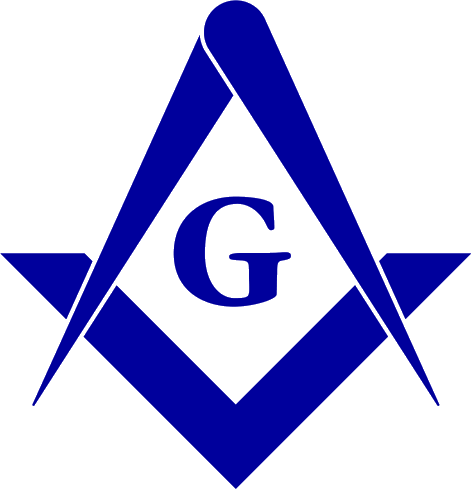 Gould's History of Freemasonry Throughout the World v. iv. New York : Charles Scribbner's Sons, 1936. p. 17. Image : British Columbia Archives photo # E-01369.